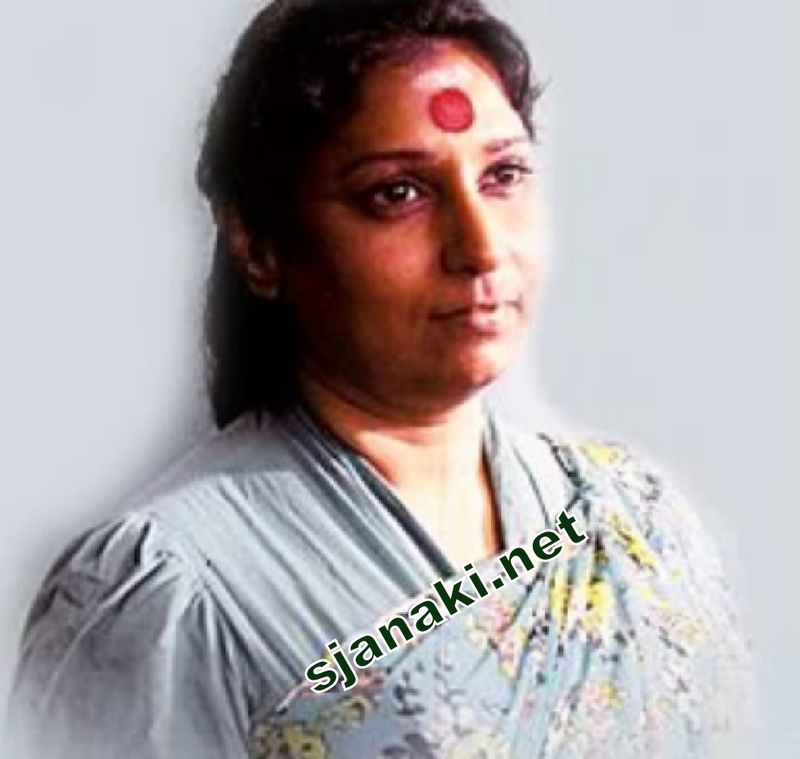 This is compilation of those rare melodies rendered by SJ during initial decade of her career in Kannada cinema. Kannada Cinema gave her wonderful oppotunities right from very beginning of her career and she gave perfect justice to those assignments. Here, we can listen to beautiful melodies from this period which were not covered in our previous compilations in her Golden string like voice! Enjoy these lovely melodies and stay tuned for many more ..